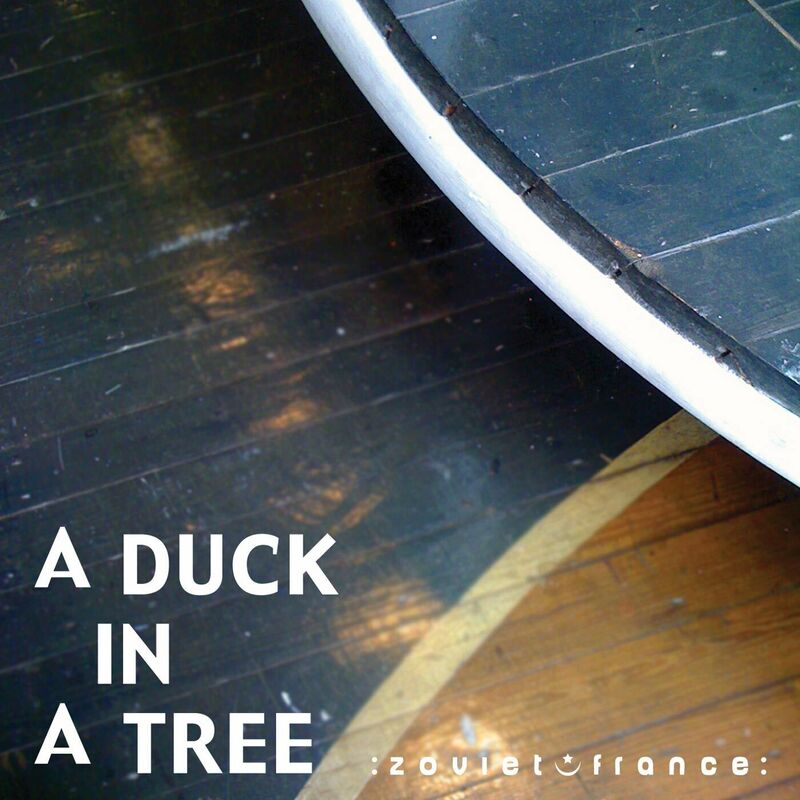 The 42nd of a weekly series of radio programmes created by :zoviet*france: for Basic.fm. First broadcast 27 April 2013. The 41st of a weekly series of radio programmes created by :zoviet*france: for Basic.fm. First broadcast 20 April 2013. 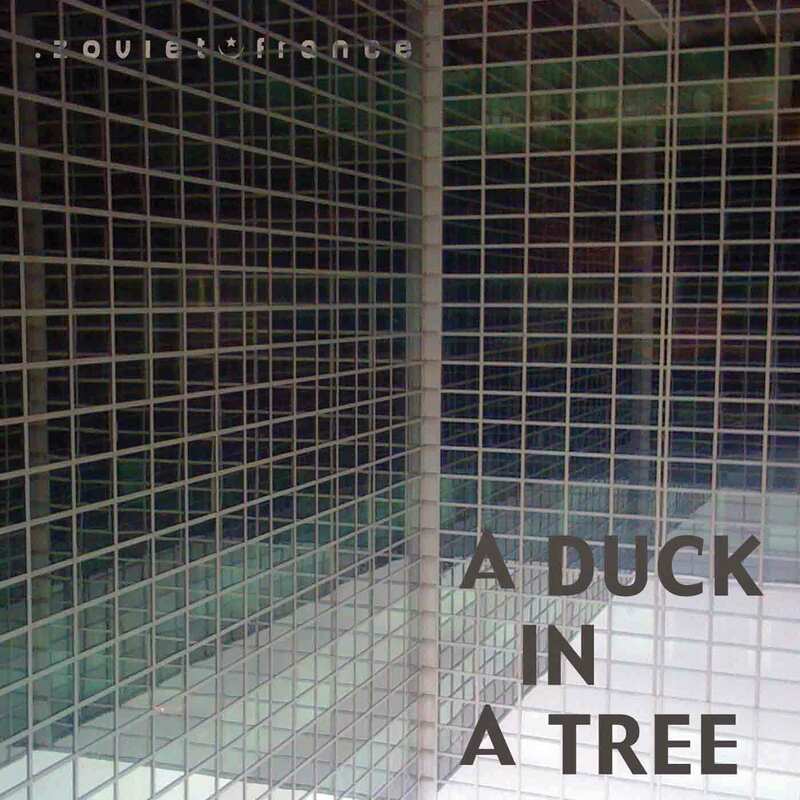 The first half of this edition of A Duck in a Tree features an exclusive preview of Ancient Faith, the debut album from Atom Earth Mother, and additional unreleased tracks. 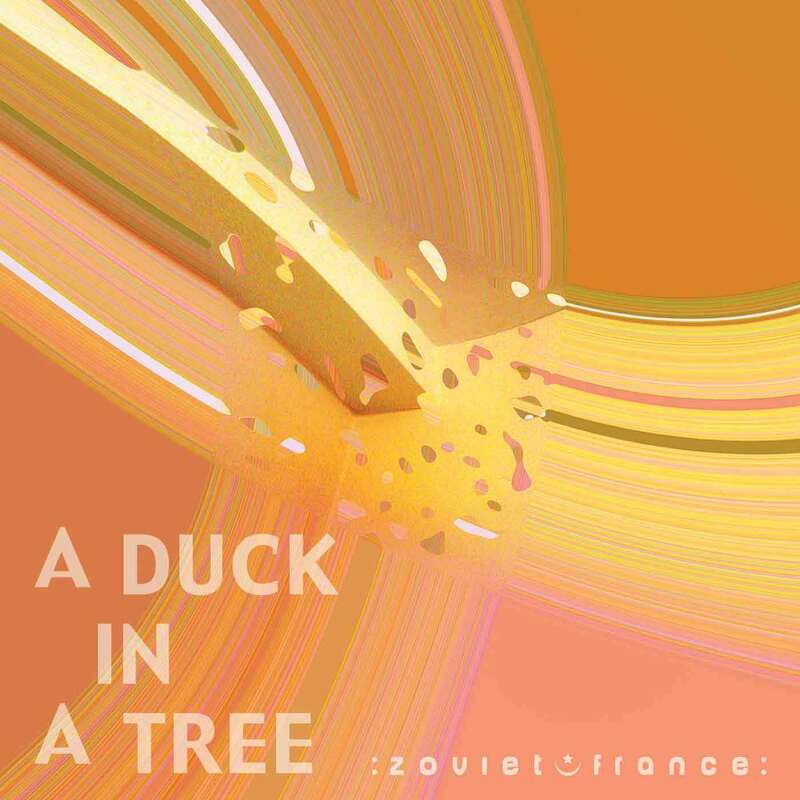 Also featured are tracks from the re-released :zoviet*france: 7.10.12 album and recordings that didn’t make it onto the final release. 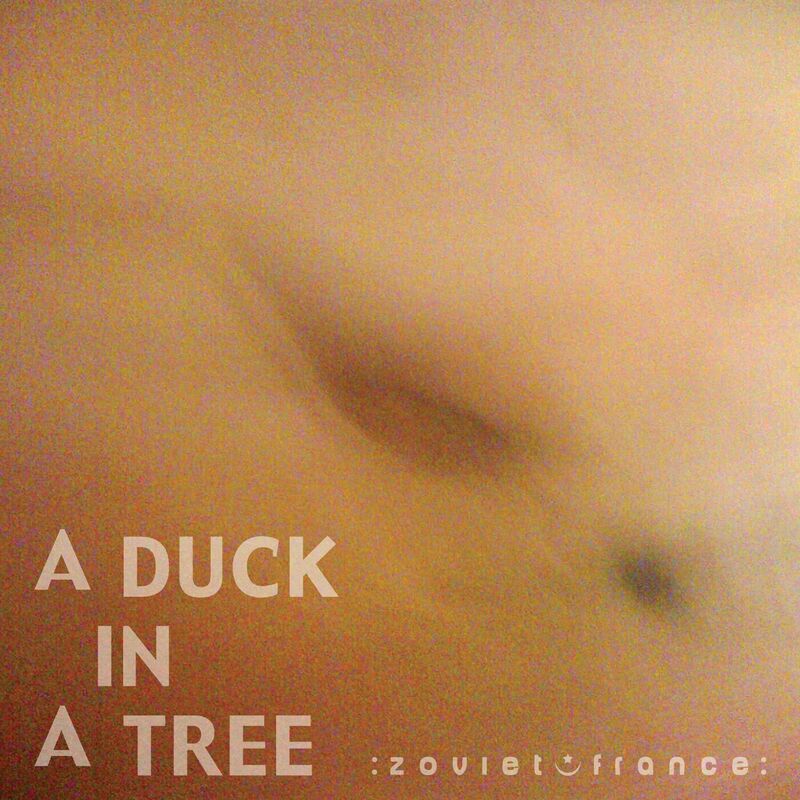 The 40th of a weekly series of radio programmes created by :zoviet*france: for Basic.fm. First broadcast 13 April 2013. The 39th of a weekly series of radio programmes created by :zoviet*france: for Basic.fm. First broadcast 6 April 2013. 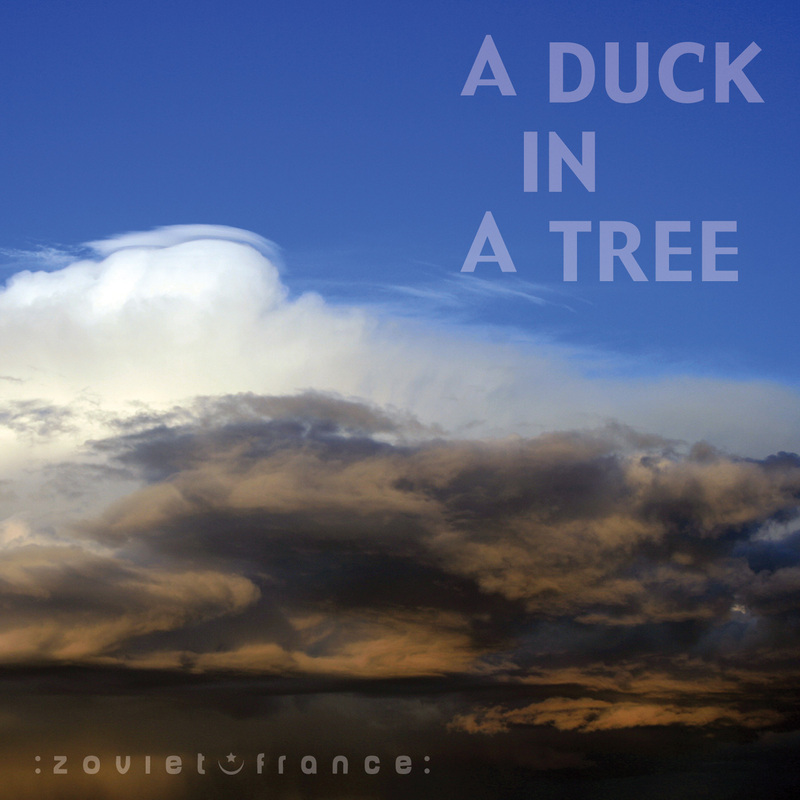 The 38th of a weekly series of radio programmes created by :zoviet*france: for Basic.fm. First broadcast 30 March 2013.